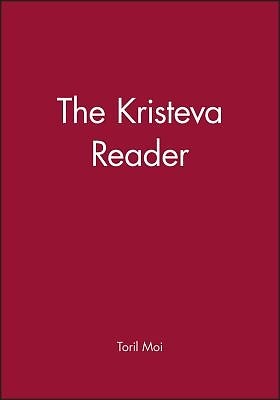 Julia Kristeva is one of Europe's most brilliant and original theorists, widely acclaimed for her work in such diverse areas as linguistics, psychoanalysis, literary and political theory. The Kristeva Reader is a fully-comprehensive, easily accessible introduction to her work in English, containing a wide range of essays from all phases of Kristeva's career. The essays have been carefully selected as representative of the three main areas of her writing - semiotics, psychoanalysis and political theory - and each is prefaced by a clear, instructive introduction.